NEO is a China-based blockchain platform and cryptocurrency. Originally launched in 2014 under the name AntShares, NEO’s goal is to create a smarter economy by bridging the gap between digital and traditional assets. It’s tokens can be staked to produce GAS tokens, which are used as fuel to pay for the computation or deployment of smart contracts within the network. 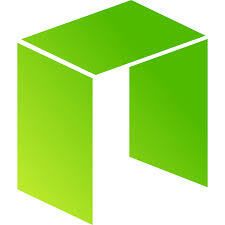 A total of 100 million NEO was originally issued, which now represents the ownership of the chain. This number is fixed and cannot be increased, while the smallest unit of NEO is one and cannot be divided. It uses a delegated Byzantine Fault Tolerance (BFT) mechanism, which presents different symptoms to different observers to defend against Byzantine failures. NEO is often considered the Chinese alternative to Ethereum. Both platforms are divided into different tokens and seek similar aspirations relating to non-digital assets. NEO is unique to other cryptocurrencies like Bitcoin because it has a two-tiered system, indivisible units, and makes use of smart contracts. Two-tiered system – It’s divided into two different tokens – NEO and GAS. Because it is difficult to buy GAS, users purchase NEO as a stake in the future of the platform. When holding NEO, you start generating GAS as blocks are discovered and registered. The value of GAS is decoupled from the value of NEO but is used for transactions fees when people start making payments using the network. Indivisible units – The smallest unit of NEO will always be one share. Just like shares in a company or service, NEO cannot be divided into fractions. In the future, this could become problematic if the value of NEO increases. However, exchanges are already handling their own method of dividing the coin. Use of smart contracts – It uses smart contracts, which can be described as the digital equivalent of holding money in a third party escrow, with the intention of releasing the funds in the future. Whenever a contract executes, money is transferred to the recipient, automatically witnessed, and verified by regulators on the blockchain. 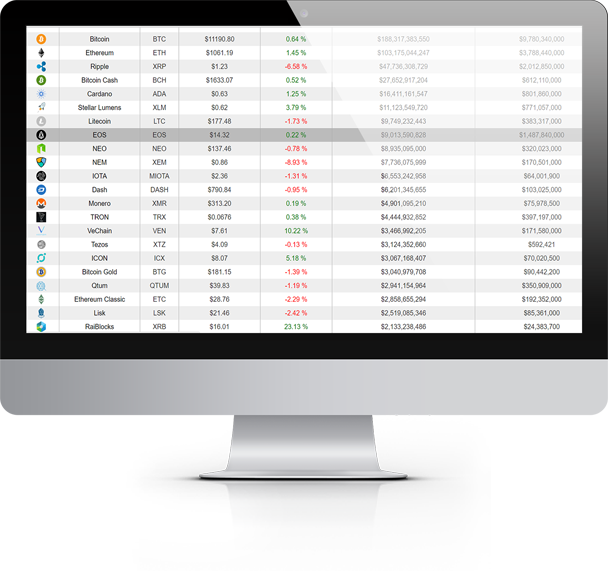 You can buy NEO directly with fiat currency on various exchanges and hold it in a compatible wallet. However, for a wider variety of options, it makes sense to buy NEO with Bitcoin or another cryptocurrency. NEO gained a great deal of traction in August 2017 when it grew above US$40. However, this was very much a mirror of other cryptocurrencies like Bitcoin, with NEO falling back down to around US$23 in September 2017. At the start of 2018, it peaked to a new high of over US$80. By the middle of January, it was the only top ten cryptocurrency to rally, reaching an all-time high of US$160 while rivals either dropped or experienced minimal growth. One of the reasons why NEO has weathered recent crypto storms is because the Chinese government has embraced the platform while simultaneously shunning similar alternatives like Ethereum. This move legitimises the NEO platform and alienates it from the western world.